SeniorsAloud: MALAYSIA - A RETIREMENT HAVEN? find Malaysia an ideal place for a second home. My retired friends, kindly take note. Some of you may find it hard to believe this, but Malaysia has consistently been voted among the top places in the world to retire in. I know the grass is always greener on the other side, but if you look at Malaysia through the eyes of a retiree from a country where the winters are long and cold, where the cost of living is high and where natural disasters are common, it is easy to understand why Malaysia My Second Home Programme has been quite successful. 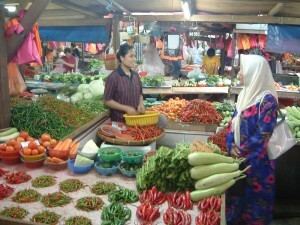 It has attracted over 18,000 foreigners to settle in Malaysia as of March 2012. Of all the best places to live in Malaysia, Penang captures the top spot hands down. 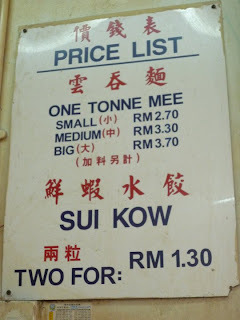 It's not only the hawker food, the sunny weather and the friendly people, but also the relatively low cost of living. It is among the cheapest places to set up home. That's according to Living International Magazine which recently voted Malaysia 3rd on the list of the world's top Retirement Havens 2013. I share this write-up by Keith Hockton. For a complete list, you can read the full article here. I’m 30 years younger than Lorna and her husband John, and yet they still manage to beat my wife Lisa and me convincingly at tennis. They have a coach who comes twice a week, and for $10 a lesson I can see his efforts are clearly paying off. I also completely understand and agree with their view about Malaysia. It has everything. 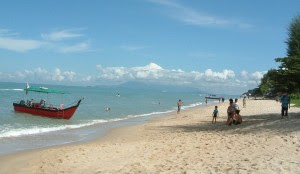 Its weather is a tropical 82 F all year round and its beaches, islands and jungles are pristine. It has some of the region’s best street food, great restaurants, bars, shopping malls and movie theaters—and it’s all affordable. Lisa and I rent a sea-view apartment for $1,000 a month—it comes with a shared pool and gym. We eat out five nights a week, keep a small sailboat, and our total budget is $1,719 a month. Two people can have a three-course meal here for $10. A bagful of fresh fruit costs around $4. We also have a maid that comes once a week for four hours at a cost of $12. 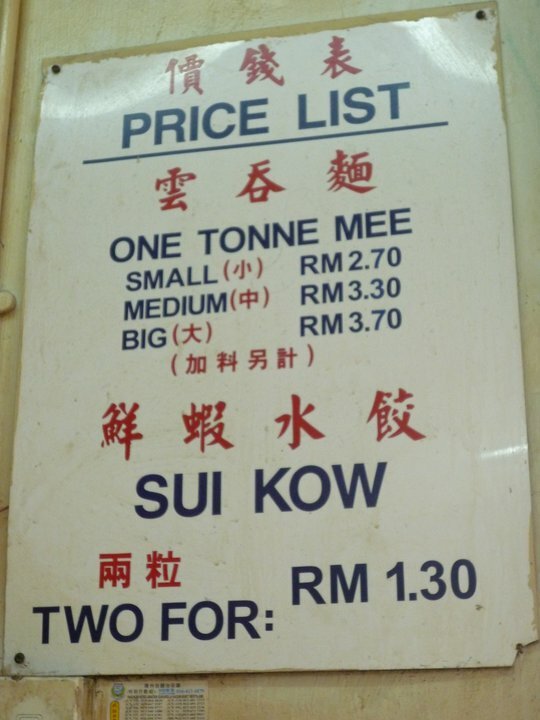 Malaysia’s an easy place to make friends and integrate as English is the unofficial first language. Lots of expats live in Kuala Lumpur and Penang and numerous organizations here can help you get settled and integrated. For example, the International Women’s Association (formally The American Woman’s Association) has just over 500 members who organize activities on a daily, weekly and monthly basis. On Mondays there are jungle walks, Tuesdays mah-jong (a type of card game), Wednesdays sewing. They sponsor trivia night once a week at a local pub and put on a ball once a year. 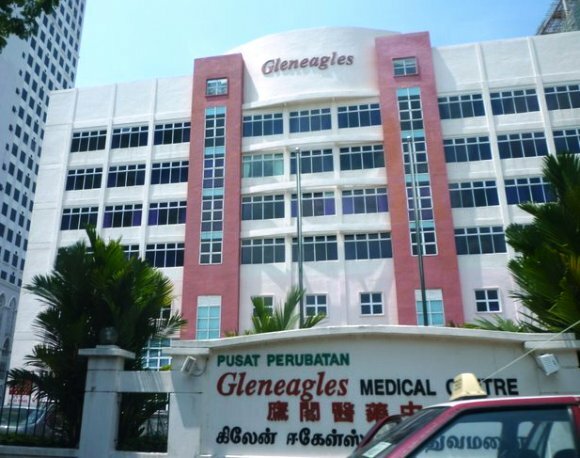 Penang and Kuala Lumpur are also medical centers of excellence and every day two planeloads of medical tourists arrive in Malaysia for various treatments. Not only is the health care amazing but it’s among the world’s cheapest. And prescriptions here cost a fifth of what you pay at home. The last time I was at the dentist I got a filling and a cleaning, which cost $22.50. In the U.S. this would set me back around $180. We can also buy property, land, and houses and condominiums freehold—something you can’t do elsewhere in Asia. 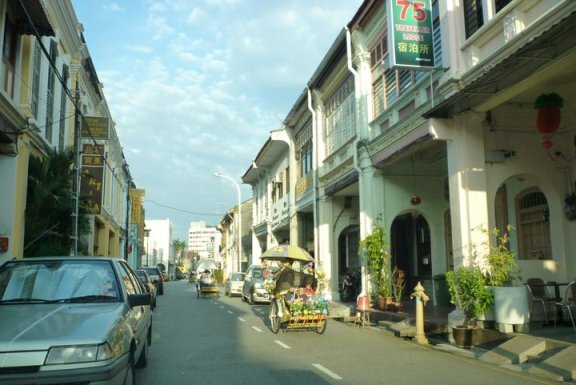 The streets of old Penang. Trishaws are still a common sight. An entire bagful of fresh fruit, including mangoes, bananas, apples, oranges, and pineapples costs just $4. High-speed Internet is reliable and costs $30 a month, and a premier cable TV package for $40 includes favorites like HBO, CNN, and the BBC. And a couple can eat out well for less than $10. Go to night bazaars, and you can dine for much less than that: Chicken-and-rice meals are often only $1. Expats from rich developed countries can easily retire to a life of comfort and luxury for $2000 a month. No wonder our close cousins from neighbouring Singapore have been snapping up property in Johor. For more about why these expats have chosen Malaysia as the ideal place to retire in, click here. Now aren't we blessed to call Malaysia our home? Port Dickson is worth considering as one of the places to retire. It is just an hour or so to KLIA or KL. It is ideal for the slow pace of life and traffic, less congested. For them. Not us locals.